SUBNET believes that when a utility embarks on an integration project, the solution should come from a company focused on providing true open integration, rather than integration solutions offered by one of the many vendors whose devices they are seeking to integrate. Vendor specific solutions typically integrate that vendor’s devices reasonably well, but provide limited interoperability to their competitor’s devices. In today’s Smart Grid environment, utilities need integration solutions that provide true multi-vendor, multi-function interoperability, not limitations. 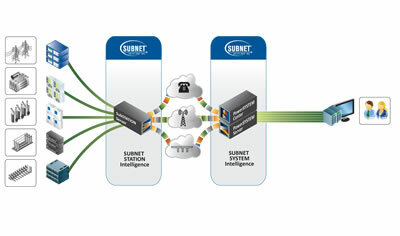 This need is a core driver of SUBNET’s SUBNET Unified Grid Intelligence Solution. 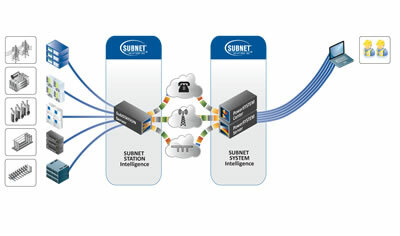 SUBNET’s Unified Grid Intelligence philosophy is a holistic approach providing interoperable solutions between many different field devices, to many different business systems, over many different types of communication networks. The goal of these solutions is to provide true multi-vendor, multi-function interoperability between any intelligent electronic device, to any utility business system, securely over any communication network. 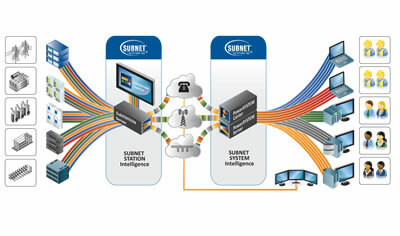 SUBNET’s solutions integrate with your company’s existing IEDs, IT networks and engineering productivity tools to deliver data efficiently and securely to your analysts, maintenance personnel and SCADA operators. 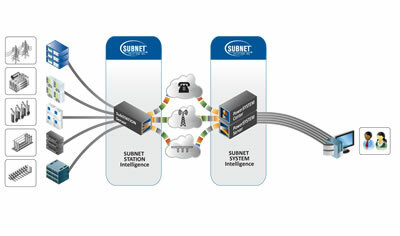 Today six solutions are supported within SUBNET’s Unified Grid Intelligence. These are denoted by the different colored lines in the Unified Grid Intelligence Graphic. Use My Assets for Unified Substation Information Access for your Asset Management Systems. 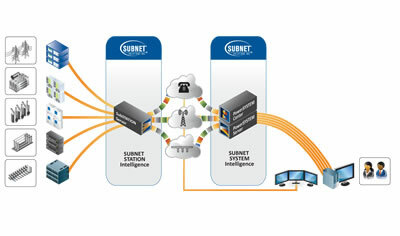 SUBNET PowerSYSTEM Server brings Substation Information Access to your data historian. 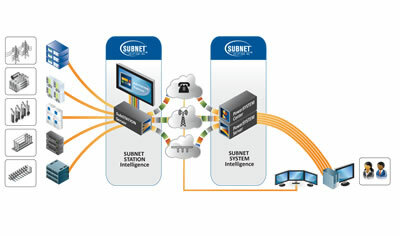 If you're looking for solutions to help you comply with NERC CIP regulations, look no further than SUBNET. SUBNET's suite of products will help you to build a more intelligent substation that comply with NERC CIP standards. 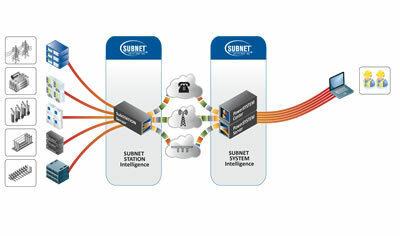 Learn more about SUBNET's NERC CIP Solutions.